Margarita Island is one of Venezuela's top vacation destinations. By staying at the Margabella Suites, guests put themselves within reach of many of the island's best attractions. These Venezuela timeshare resales are ideal for the budget-conscious traveler who wants to explore more of this South American destination. The resort is located in the island's largest city, Porlamar. With a wealth of shopping experiences to be had, this is a popular destination for people seeking brand-name deals as well as one-of-a-kind treasures. Of course, the beach takes a close second place. People come here to lie on the sand, play volleyball or participate in a wide range of water sports. The island also is rich with natural wonders. Visiting the national park called Laguna de la Restinga, nearby Isla Coche and Playa El Yaque is a favorite with tourists. There also are water parks, religious sites and historic forts dotted across the island. It's easy to make your days as lazy or active as you wish on this island. Margabella Suites puts you in the center of it all. This well-appointed, modern property boasts a lovely swimming pool for guest use. A sauna and Jacuzzi promise additional opportunities to relax and unwind. 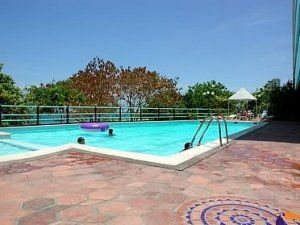 Guests will find a snack bar, which additionally serves breakfast, close to the swimming pool complex. A full-service restaurant also is found on site. Live entertainment is presented in the restaurant Wednesday through Saturday. Guests enjoy Wi-Fi access in the lobby and swimming pool area. Various tours of the island and activities can be arranged through the 24-hour front desk. 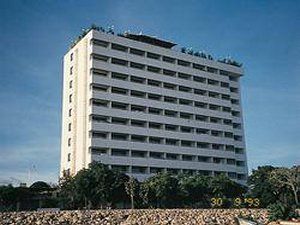 These Venezuela timeshare resales are varied enough to suit parties of any size. A junior suite is suitable for the individual traveler, while couples may prefer a deluxe junior suite. Parties of three may choose from various junior and family suites. Family suites for four and five guests similarly are available. Most rooms have a balcony and stunning view of the ocean. Mini-kitchens make it possible for guests to prepare meals and snacks. 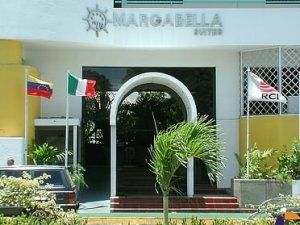 Margabella Suites is perfectly situated for a Margarita Island getaway. Choose these Venezuela timeshare resales for your South American adventure. Contact Margabella Suites Specialist Today!